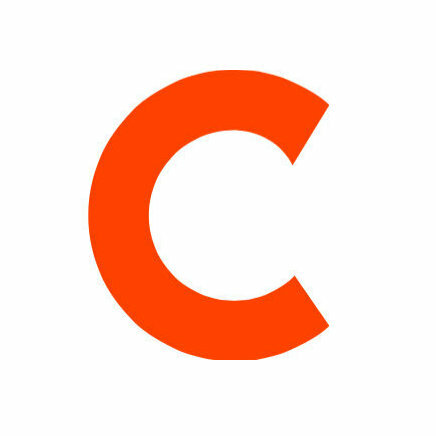 Damon Williams is now senior vice president, programming strategy and partnerships, at Music Choice. Williams previously served as vice president of programming and has been with the network since 1998. He was also a program director for Radio One (WKYS-FM) before that. 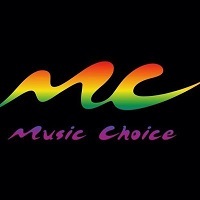 For a variety of music and video on demand, follow Music Choice on Twitter.